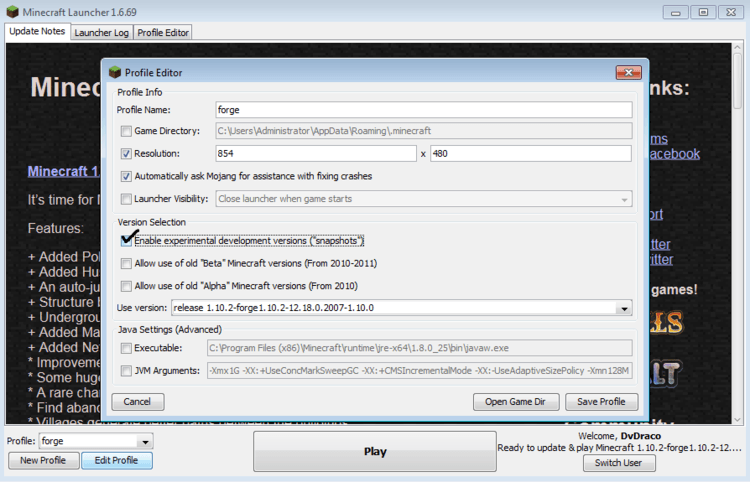 As you know, the latest version of Minecraft 1.12.2/1.11.2 will add a lot of interesting and new things. 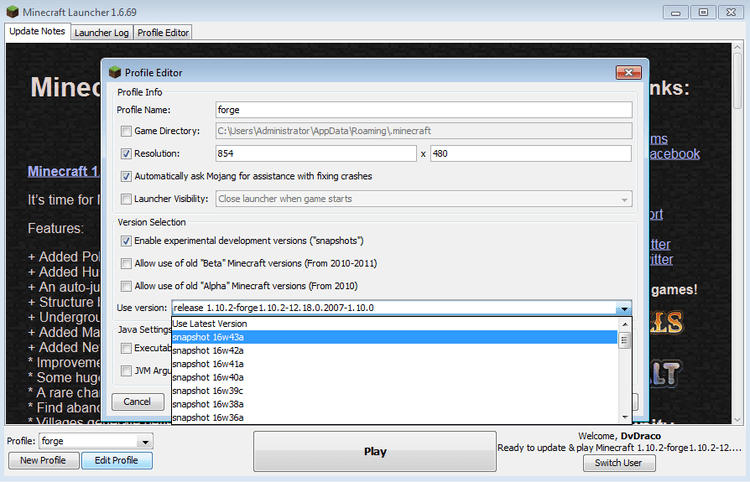 However, some new players don’t know how to install Snapshot 1.11.2 to test the game before getting the official one. 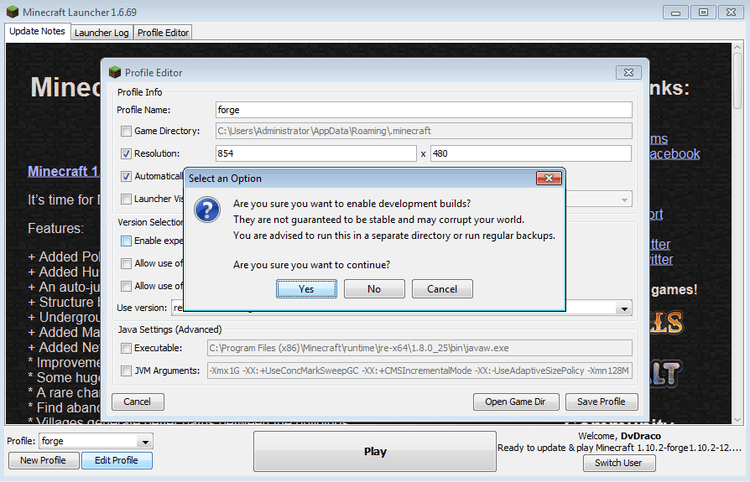 Today, mc-mod.net will bring to you “How to download and install Minecraft 1.11 in the fastest way”.